So, you started your business, been trading for a few years, and you’ve got ambitions to get it to the next stage? But how to scale up? Not as easy as it sounds? Where do you start? Have you got the right plans and forecasts, have you got the right contract and people in place, how much will it cost to make an impact and where do you get the money from? Join us for our Base Business Event where a number of The Base partners will take you through a “how to“ guide to scaling up your business successfully. This event will cover the business planning, account forecasting side, commercial and employment contracts and the sources of additional finance. It will also be a great place to meet your business peers and network with people who are thinking of scaling up, are scaling up or have successfully scaled up. Arrival is 8:30am for 9:00am and the event finishes at 10:30am. 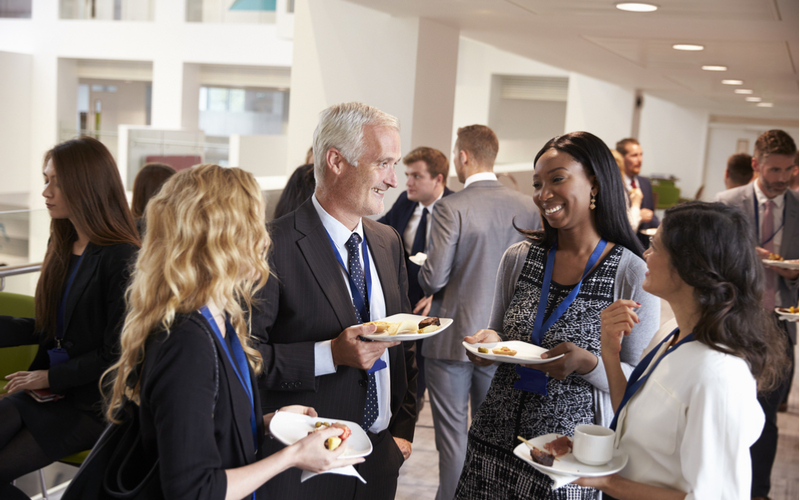 However, many stay longer to maximise networking opportunities. Breakfast is included at this FREE event.